﻿ What is tapestry / needlepoint? DMC Threads / What is tapestry / needlepoint? What is tapestry / needlepoint? Tapestry/needlepoint has been around for centuries and has decorated the walls and homes of royal and wealthy families around the world. Tapestry/needlepoint is a form of counted thread embroidery in which thread is stitched through a stiff open weave canvas with a tapestry needle. 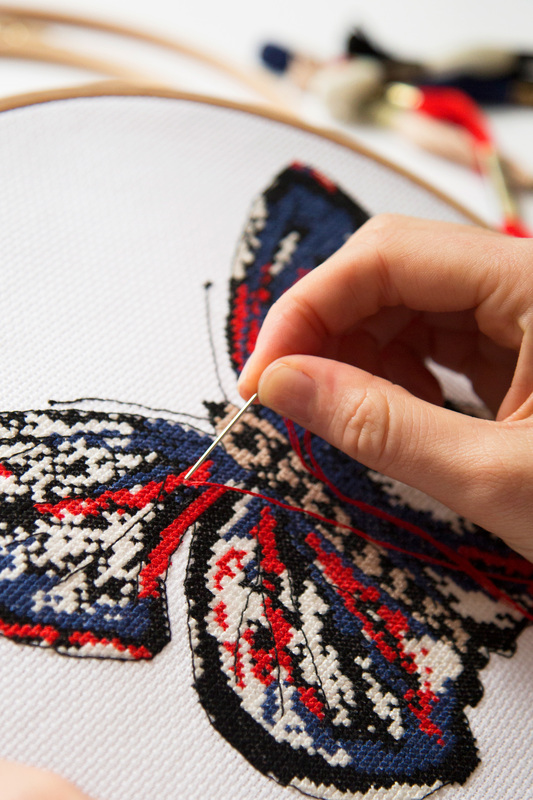 Most tapestry/needlepoint designs completely cover the canvas and can be worked in a variety of stitches and patterns. The degree of detail in tapestry/needlepoint depends on the count of the underlying mesh canvas. 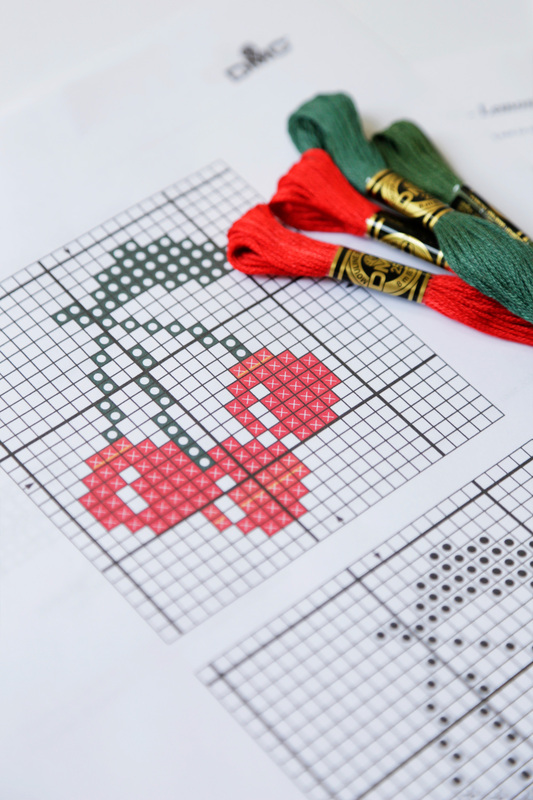 Many designs are painted directly onto the canvas, but there are also designs that are charted, similar to cross stitch with each square in the chart representing one single stitch. Tapestry/needlepoint is worked on a canvas ground in either mono, interlock or a 2-thread canvas called Penelope/Duo.